Communicating your company’s vision can be tough. Cliches about pictures being worth a thousand words are more annoying than accurate. Most of the time you don’t want 1,000 words, you just want an easy way to communicate your message with some nice visuals without having to outsource a design team. 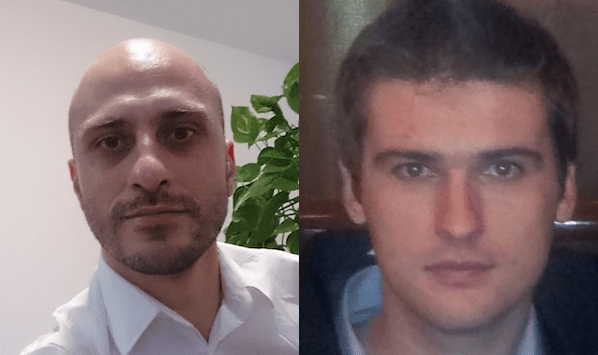 Founder Alexandru Roznovat and co-founder Ovidiu Farauanu of PixTeller get that and have designed a new web-based tool to help people get their visual messages out into the world quickly and easily. Instead of struggling through 40 minutes of Photoshop just to get your company’s inspirational quote of the day image up on Facebook, users now have a much easier and streamlined set of options to work with. 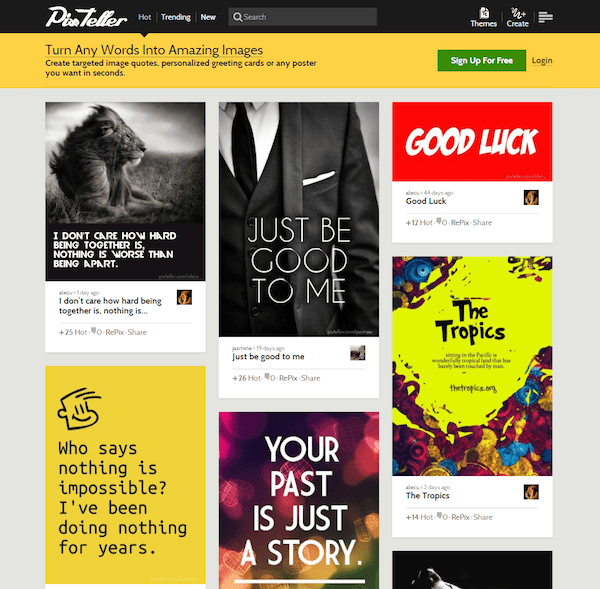 PixTeller is part graphic design tool and part social network for badass digital imagery. My initial thought was that it was a more practical Pinterest, and by “practical” I mean there is an actual chance you might be able to do something with some of the ideas you see. On top of serving as a space for people to get inspired, registered users can comment, like (or mark as “hot” the PixTeller version of “liking”), and share the ideas they see on the site. The site’s interface is refreshingly simple and a breeze to navigate. In many ways using PixTeller is like a varsity level PowerPointing. There are a huge assortments of colors and textures that can be used as the background for your digital poster or you can use your own image. One of the biggest draws PixTeller has as a tool is that it lets users create engaging visual material without photo editing software or the need for a background in design. Users can customize the color, size, images, and proportions of the poster and they also have a really functional tool for fonts. There are over 100 fonts, many of which have an updated aesthetic that people will connect with. Users can rotate and adjust the size and transparency of the lettering too. PixTeller also has a ton of functional icons and clip art images that can help drive your message home. If your visual message is going to survive the jungles of Facebook, Instagram, and Pinterest you better have a solid set of filters. As luck would have it, PixTeller has some bomb filters that will give your poster the right amount of sepia-toned realness so it can keep pace with those dreamy posters we see floating around on social media. If you’ve cashed out all your creativity for the day but still need to come up with some visuals, PixTeller has your back. Their RePix function allows users to share work with each other and to use existing projects as templates. This speeds up the process even more and will have message up and ready to go viral in no time. In addition to this there are pre-designed themes that you can select so you can hit the ground running. All of these features are awesome, but the absolute best part of PixTeller is that it is free. Yeah, really – totally free. 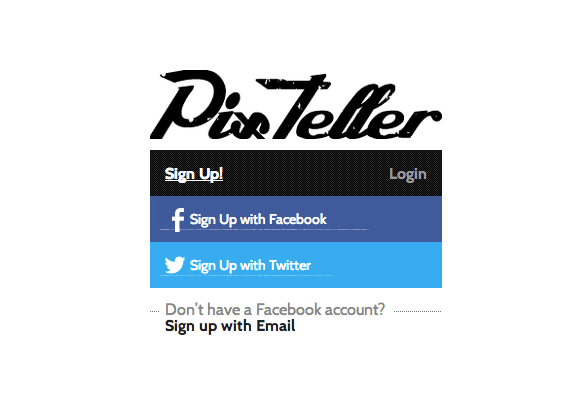 If you’re interested you can sign up using your Facebook or Twitter account at PixTeller.com. There has been talk of a mobile app for Android and iPhones coming out sometime in the future so be sure to follow these guys on Facebook for the latest updates.